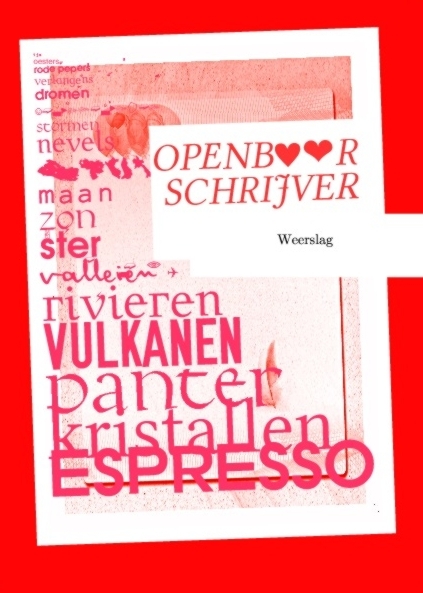 February 13th, 2011 Comments Off on Openb♥♥r Schrijver – finish! Le nouveau catalogue est arrivé! Je kan het boekje ook downloaden. You are currently reading Openb♥♥r Schrijver – finish! at Paramoulipist.